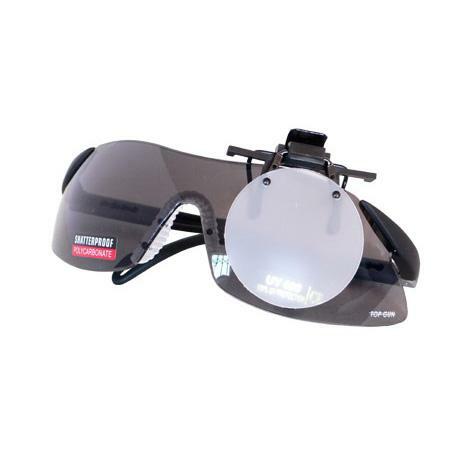 Dominant eye cover to fit most shooting glasses. Such a simple but effective product, I have tried other things but they didn't really help. Then I saw this and decided to try it. What a diffirence!, it feels natural and comfortable , my Left eye Dominance was corrected instantly and my shooting score improved significantly from the very first use. It clips to the lens and grips quite well, it flips up to allow vision from both eyes between shooting. Well worth the money just for how it improved my shooting score.